To cook food in a foil or parchment (or banana leaf, etc.) wrapper is to cook "en papillote" [pronounced pah-pee-YOHT or PAH-peh-loht]. But don't worry if there's no remembering how to spell or pronounce the French phrase because there's no forgetting that this is one of the easiest supper recipes ever. Just cook chicken in foil with some vegetables, wet and seasoned with a little spicy barbecue sauce. Easy prep + great taste + fast clean-up = happy cooks! Remember that! That’s what can happen after the fuss and bustle of the holidays, you know, that busy season that nowadays starts about the time Halloween pumpkins turn black. By now, the tree is long trimmed and recycled, the cookies frosted and consumed, the cards written and read, the carols sung and dismissed, the gifts purchased and unwrapped, the rejects noted and returned, the thank you’s written and posted, the out-of-town family come and gone, the parties hosted and attended, the champagne popped and toasted. All that remains is, well, January. January. It’s like life on a diet after weeks of holiday excess. It’s back to work, back to school, back to morning workouts, back to full nights of sleep, back to both weekend nights at home with the family. Tear off four sheets of foil (preferably heavy duty), each about 12 x 15 inches. Smear about a tablespoon barbecue sauce in a rough rectangular shape in the middle of each sheet. Divide the chicken slices among the four sheets atop the barbecue sauce. Add the peppers, potatoes and any other vegetables. Drizzle another tablespoon barbecue sauce over top. Season with salt & pepper, be generous! In half-inch pleats, fold the foil over itself first lengthwise and then crosswise to create tightly sealed packets. Place on a baking sheet and bake for 50 minutes or until chicken is fully cooked. Carefully cut open the packets. Serve and enjoy! ALANNA's TIPS Heavy duty foil works best but if no heavy foil? Just use a double layer on the bottom center. Don’t wrap the packets so tightly that the contents might poke holes in the foil. Opening the hot, steam-filled packets is a job best left to adults. Left sealed, the packet contents stay hot for a long time, making this technique a supper stabilizer for nights when everyone’s on different schedules. The foil packets can hold other combinations, too, perhaps salmon with fresh corn and diced carrot. Just be sure that the vegetables are about the same size so that they’ll cook at about the same rate. My friend Marty cooks tinfoil packets in her fireplace! NUTRITION INFORMATION Per Serving: 275 Calories; 1g Tot Fat; 0g Sat Fat; 65mg Cholesterol; 173mg Sodium; 34g Carb; 4g Fiber; 6g Sugar; 31g Protein. 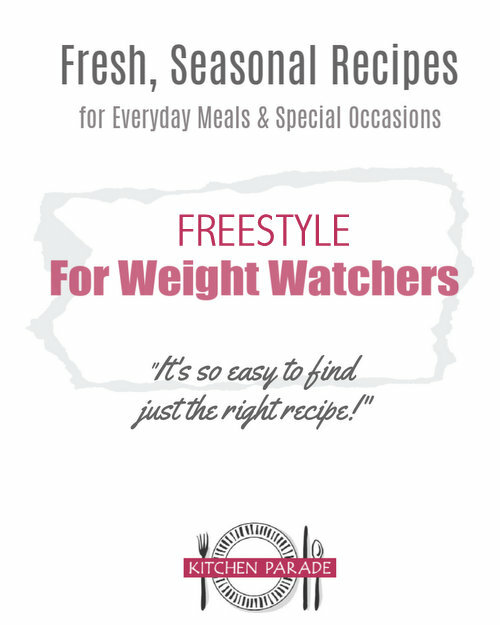 WEIGHT WATCHERS POINTS Old Points 5 & Points Plus 6 & SmartPoints 6 & Freestyle 4 Nutrition results will naturally vary based on your own choices but this is a good start! This sounds delicious - but I would love to know how much protein is in it! Each serving has 29grams of protein, Oakling. does it matter what barbeque sauce is used. 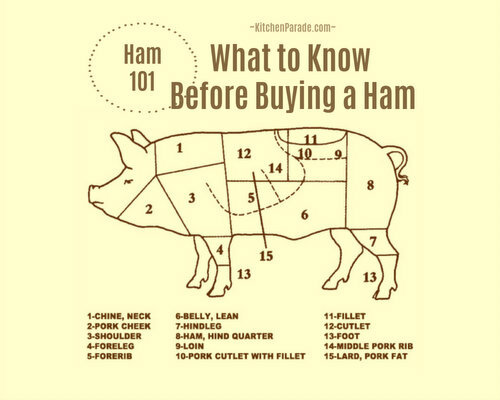 Grocery stores have whole sections of barbecue sauce - there's no testing, nor tasting! many of them. Just use a barbecue sauce that tastes good to you, perhaps one that you think pairs well with chicken. Good luck, this is a great way to use up ingredients in the fridge door!